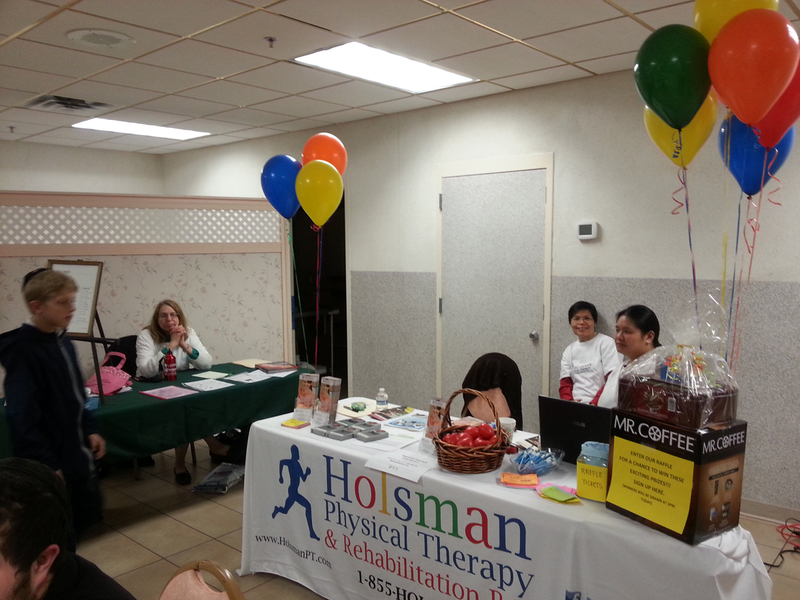 April 21, 2013 Sunday – Holsman Physical Therapy and Rehabilitation participated at the 5th annual Health and Safety Fair headed by Bikrum Cholim of Passaic-Clifton, Hatzolah of Passaic/Clifton EMS and Jewish Family Services and Children’s Center of Clifton-Passaic. 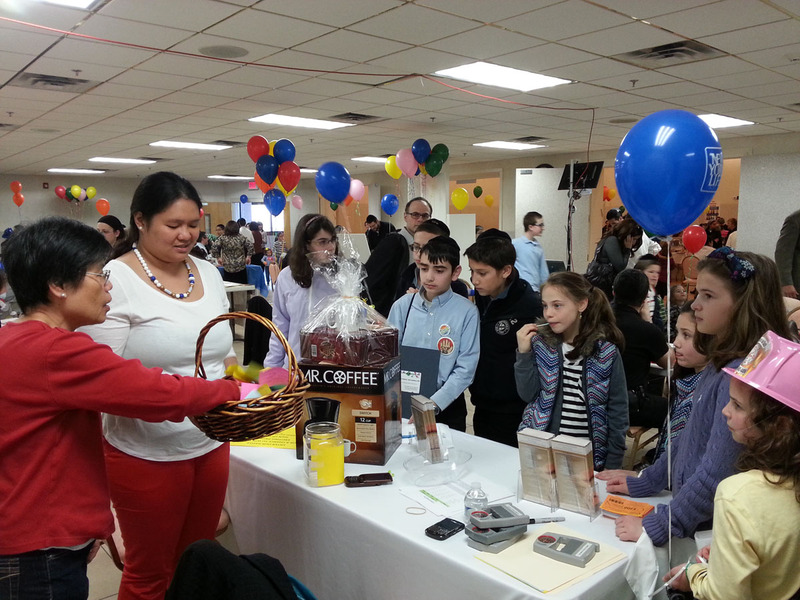 The health fair featured different booths addressing different health and safety issues including vision, dental, fitness and many more. 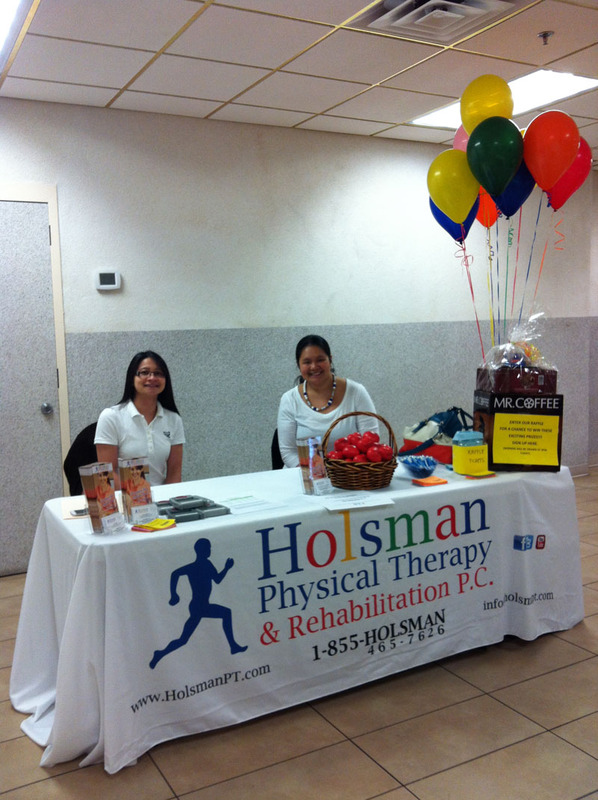 As one of the exhibitors, Holsman Physical Therapy and Rehabilitation stressed the importance of physical therapy not only to people with permanent disabilities or to those who are injured or were in an accident but also for everyone to maintain healthy living practices and wellness. 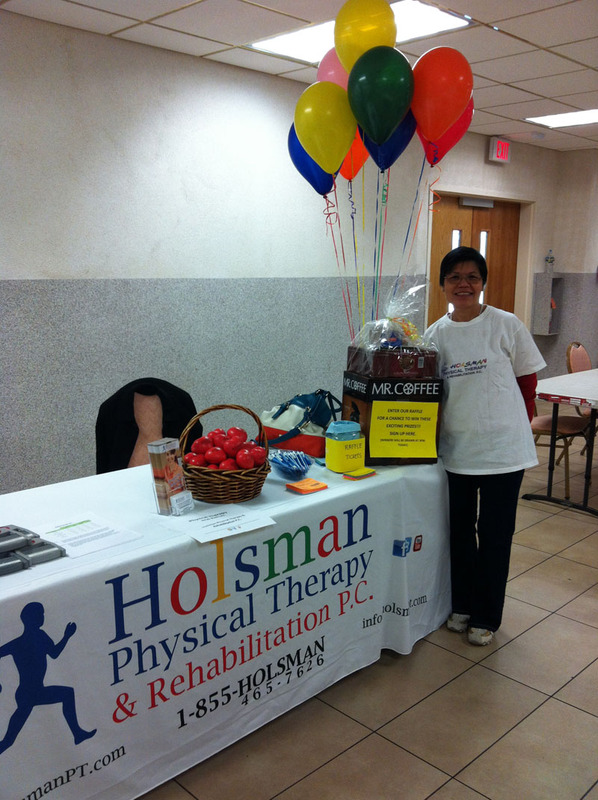 Free strength assessment test was offered to all attendees to measure the maximum isometric strength of their hand and the forearm muscles which is also an indicator of the overall strength and as a way of saying thank you to all the attendees exciting prizes were raffled off to two lucky winners.